Nigeria born Israel Adesanya knows what is on the horizon if he can beat Anderson Silva at UFC 234 on Saturday, and he appears more than prepared for it. 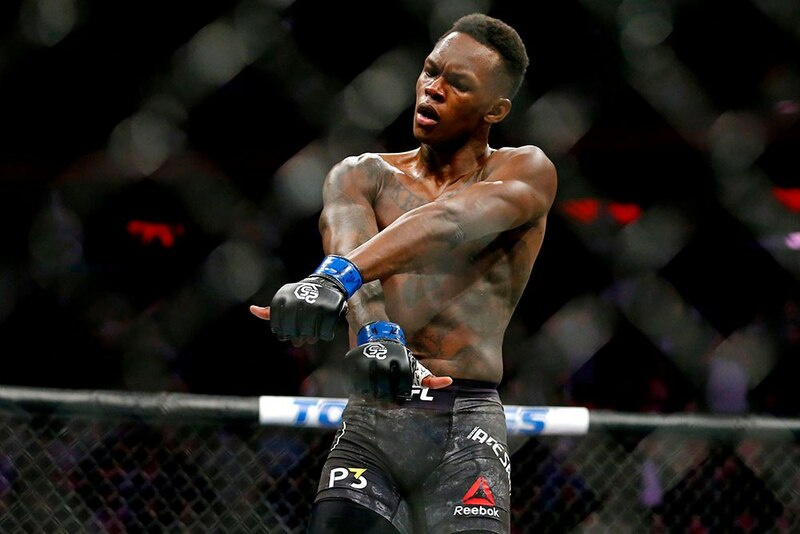 After making his octagon debut almost exactly one year ago, Adesanya’s (15-0 MMA, 4-0 UFC) quick rise to UFC stardom could take a massive leap forward if he can defeat the former longtime UFC middleweight champion Silva (34-8 MMA, 17-4 UFC) in the co-headlining bout at UFC 234. He said he prefers the matchup with Whittaker and would like him to keep the belt, but made it clear he’s not looking past Silva. “(Whittaker and I) have big tests ahead of us, both of us,” MMAjunkie quotes Adesanya while talking to reporters at the UFC 234 pre-fight news conference. Adesanya then gave Silva – who still owns the record for longest title reign in UFC history at 2,457 days and will be returning from a two-year layoff – somewhat of a backhanded compliment. UFC President Dana White confirmed at the UFC 234 pre-fight news conference that Adesanya vs. Silva is a title eliminator for both athletes. That narrative has largely surrounded Silva in the weeks leading up to the fight, but “The Style Bender” said he’s held that knowledge for some time. Now he’s happy the world is privy to it, as well.